Count your chickens and out-fox your friends! Chicken Out! is the egg-citing, feather ruffling card game for 2-6 players. 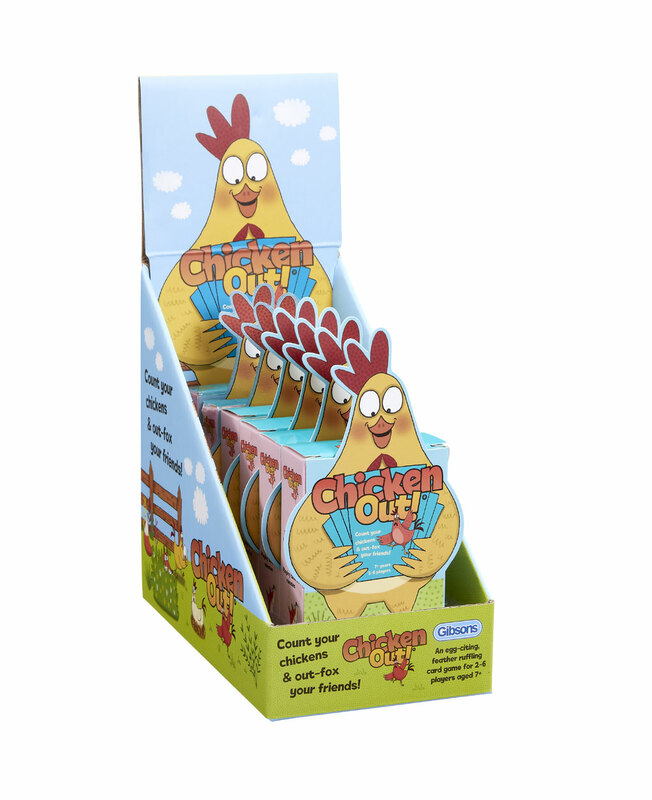 Presented in a bright and quirky tuck box, Chicken Out! 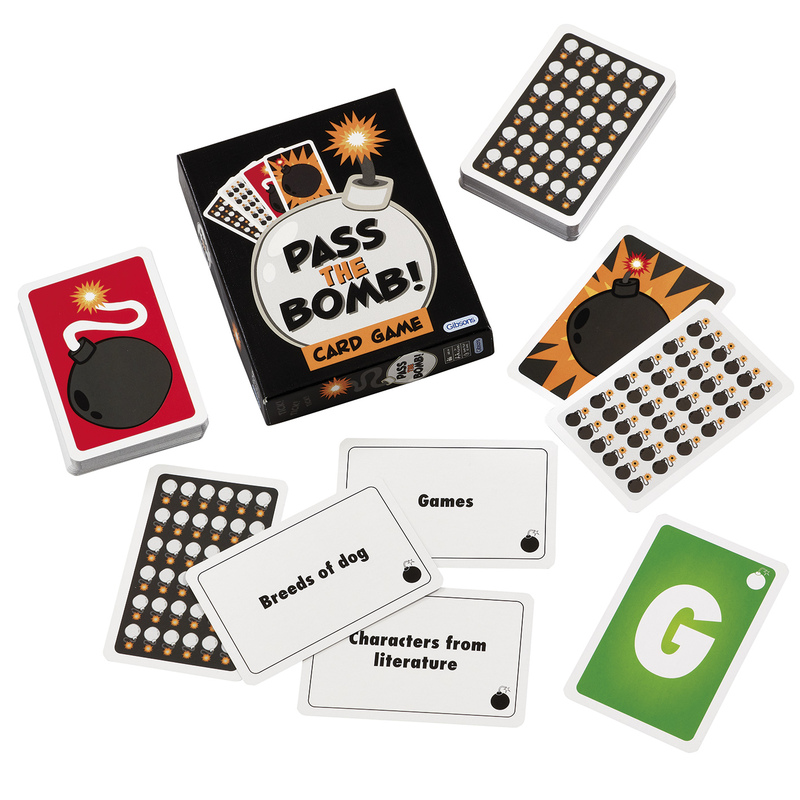 encourages players to take it in turns to play the cards from their hand with the aim of reaching 21. But watch out! 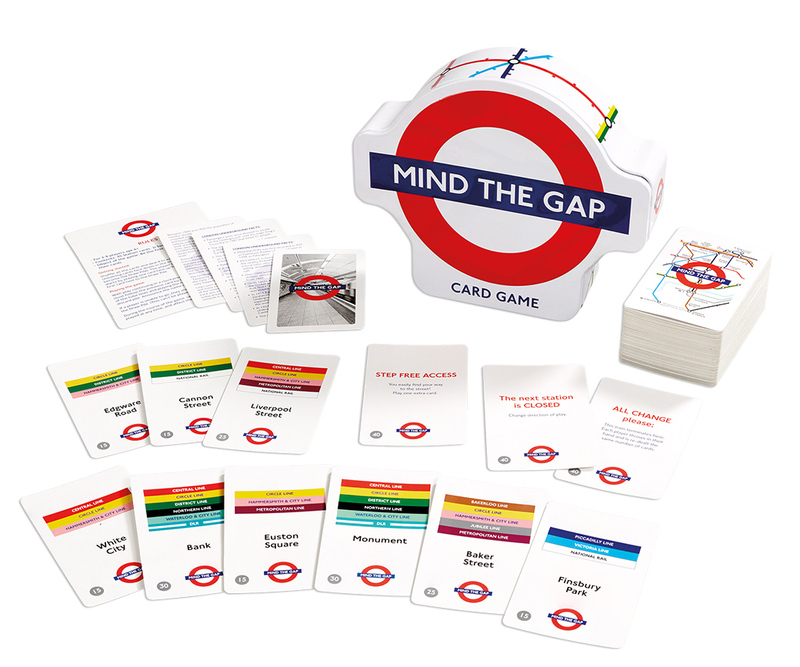 Hidden among the flock are 10 cheeky foxes that will either help or hinder each player's chances of winning. 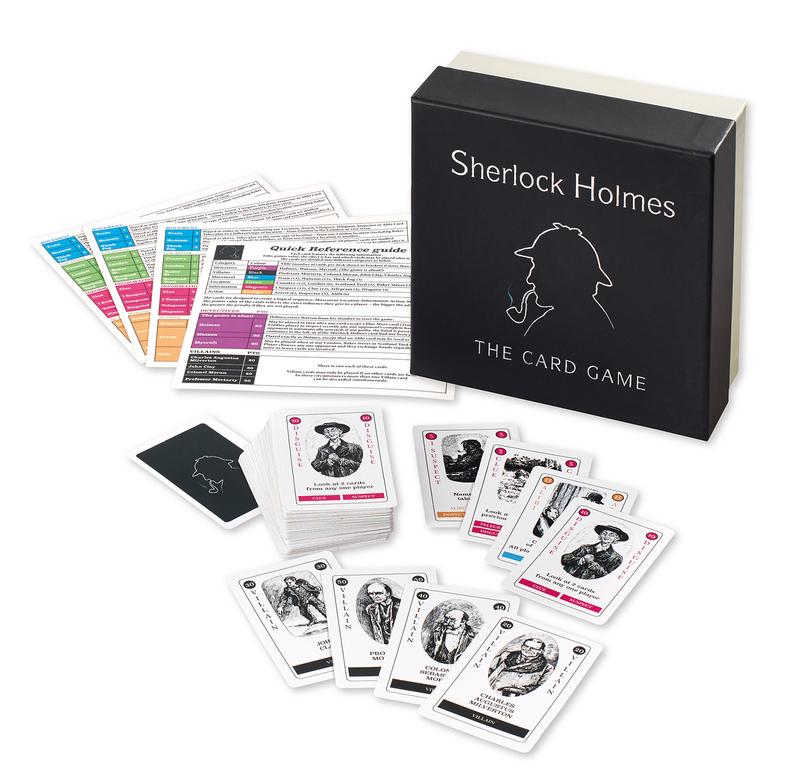 The first player to run out of cards rules the roost and wins the game! Perfect for polishing up your mental arithmatic! 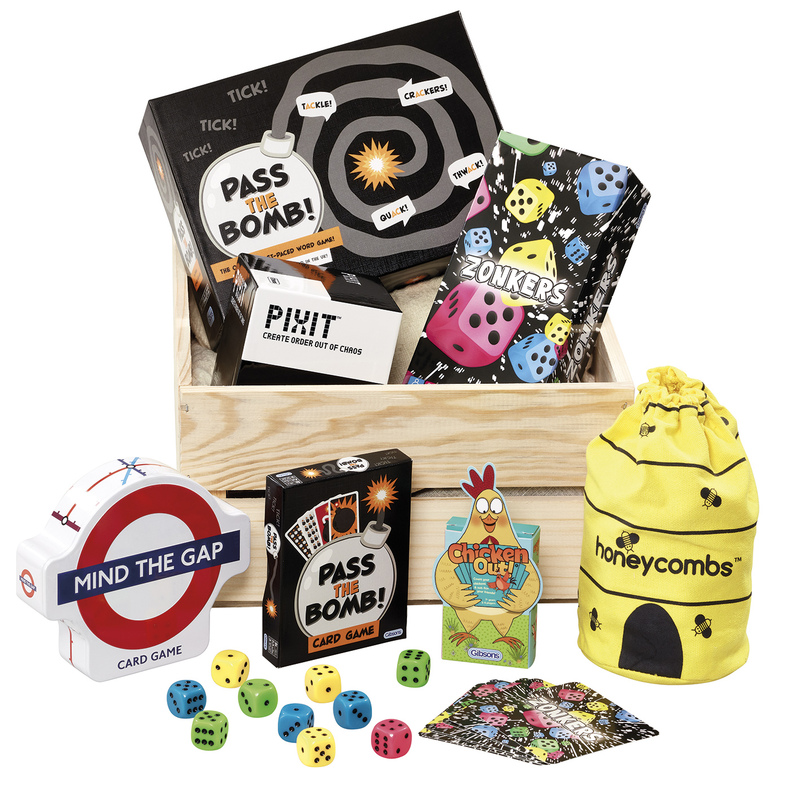 Winner of the Indoor Toys & Games Creative Play Award 2017. 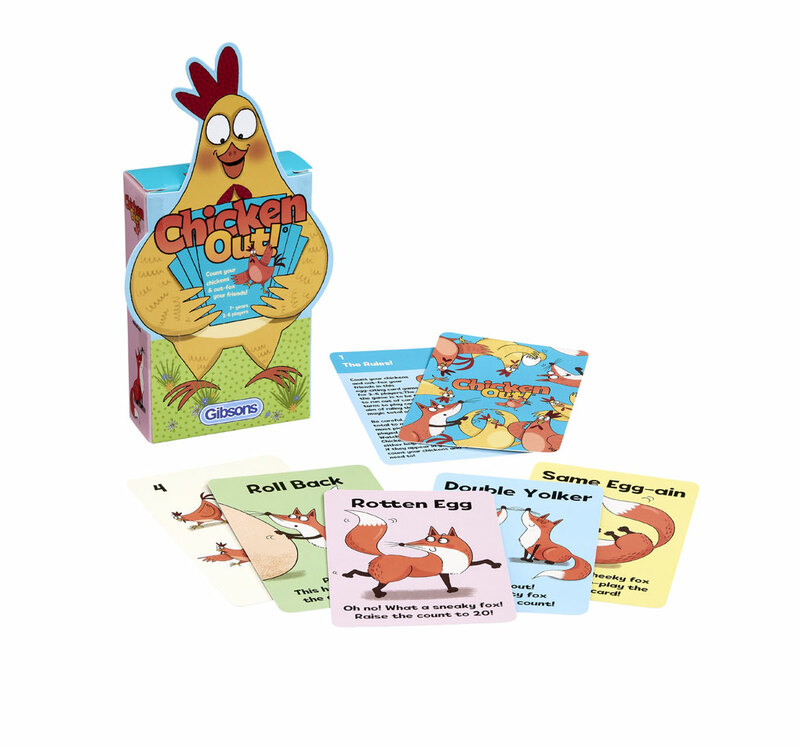 Chicken Out has won a Gold award in the Best Family Game category and a Gold award in the Best Maths Game category in the 2018 Imagination Gaming Awards!